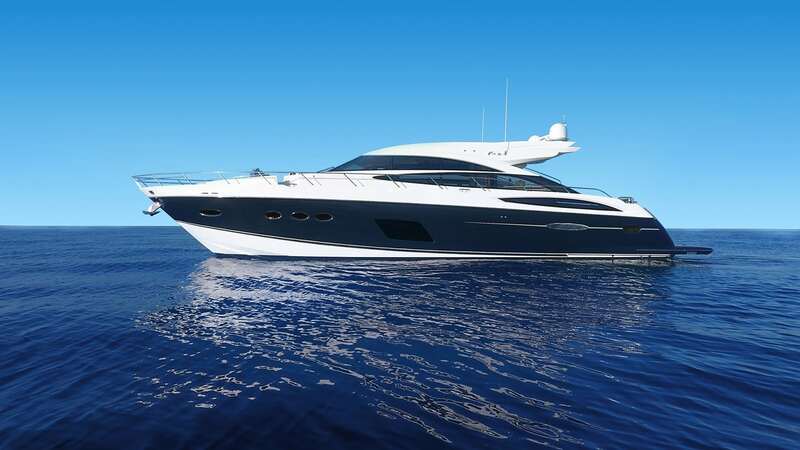 We’d like to welcome Southern California Yachting as the newest member of our Estate Managers Coalition family. 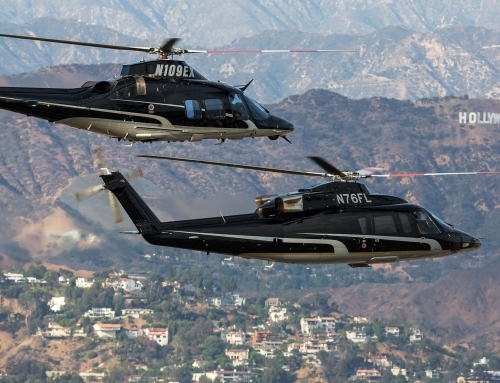 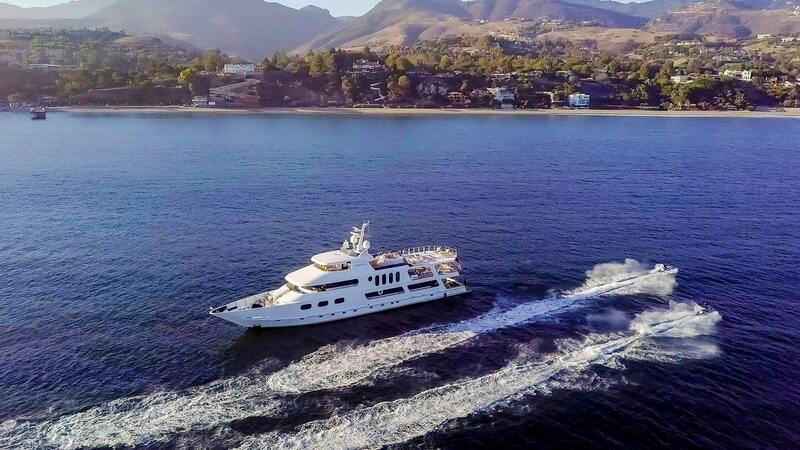 Based in Los Angeles, Southern California Yachting is the premier resource for yacht-related service with a focus on Southern California, while also providing services globally. 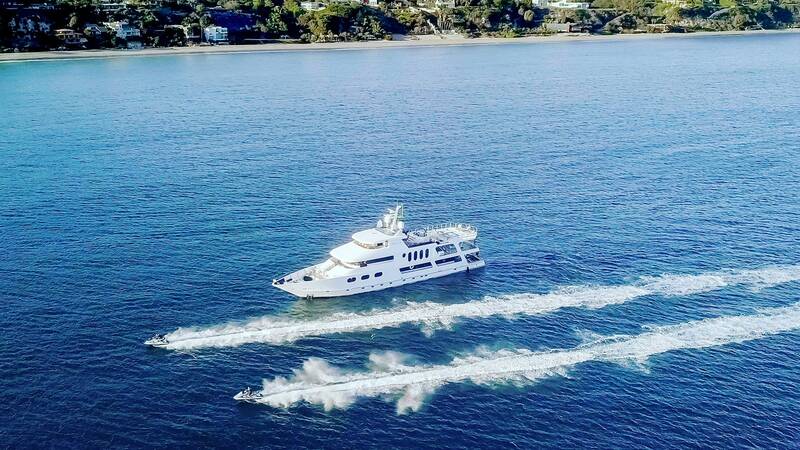 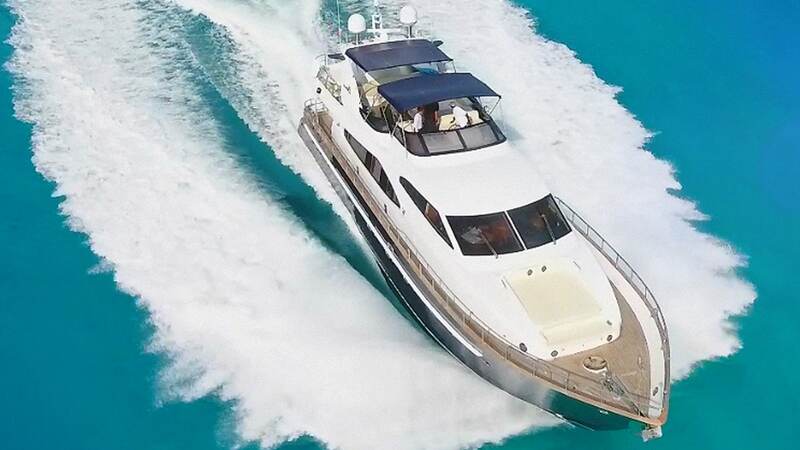 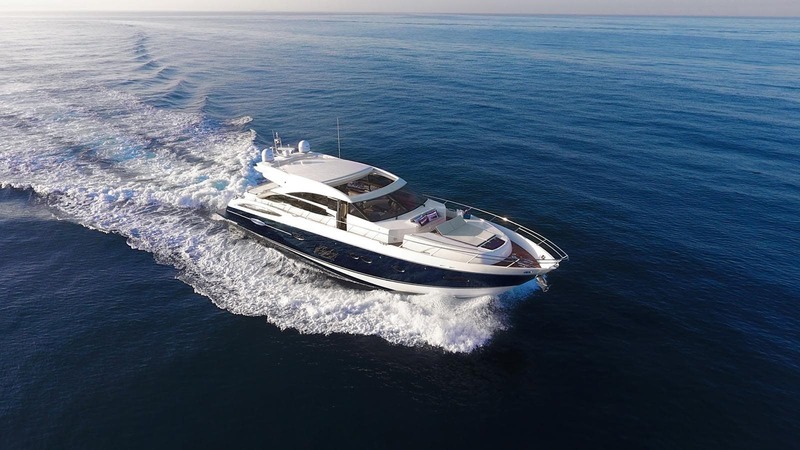 Southern California Yachting offers a variety of private yacht-related services, from private charters, sales, yacht management, crew placement, yacht support and deliveries. 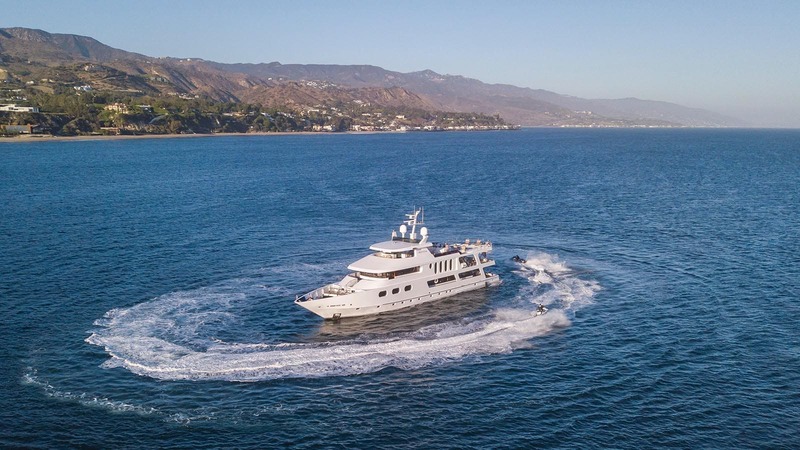 With many combined years in Southern California, they are able to utilize their network to provide professional crew, expedite projects, reduce expenses, and save time when maintaining your yacht. 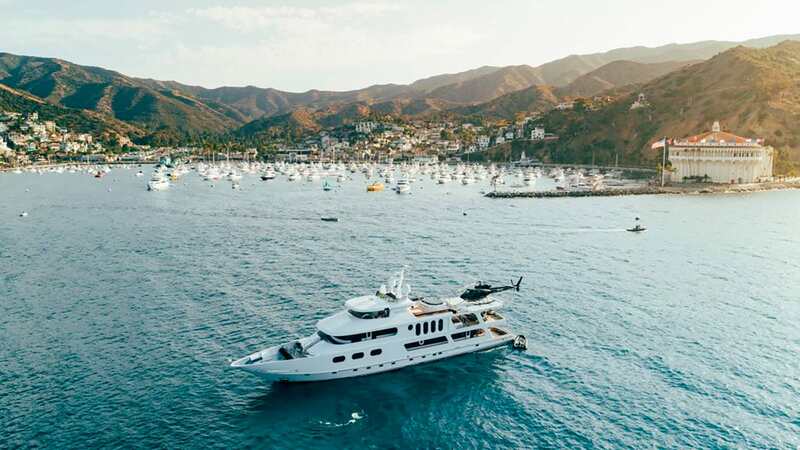 From Baja California to Alaska, Southern California Yachting has you covered. 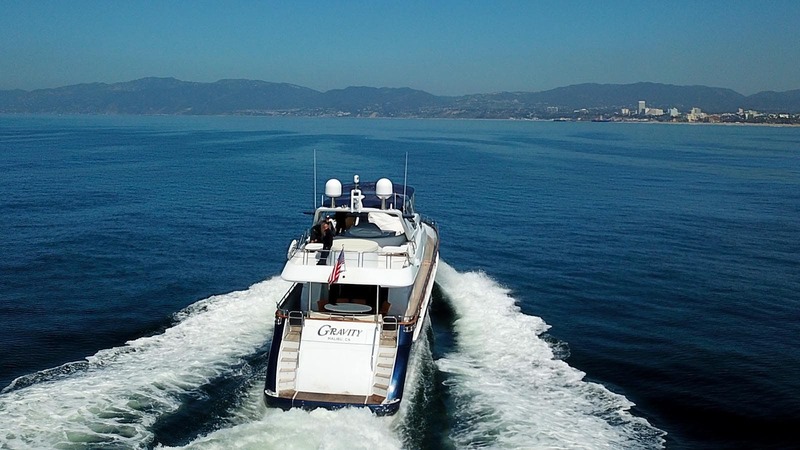 Working with vessels from 60′ to 200′ plus, they’re able to facilitate all aspects of yachting on the West Coast.